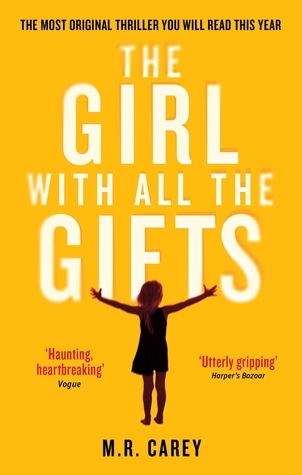 Sign into Goodreads to see if any of your friends have read The Girl With All the Gifts. Waaait a minute, where is the rating?! My review of this is basically: delightfully horrifying, and sixth months later, I still can't stop thinking about that ending.